Home > Publix Deals > Free Weber Seasoning at Publix! 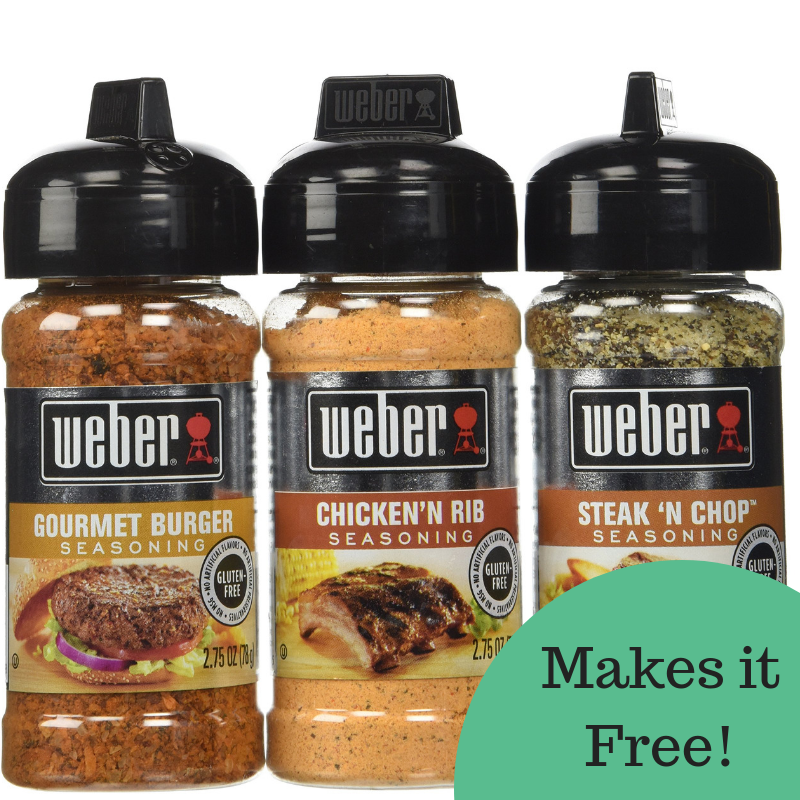 Free Weber Seasoning at Publix! Heads up on FREE Weber seasoning at Publix starting 9/12. It will be on sale for B1G1. Use a Checkout 51 coupon for up to two seasonings and get them free!